Central Jersey Vegetable Meeting – Save the Date! Do you grow specialty crops and use organic practices? Meredith Melendez, who is an Agricultural Agent at Rutgers Cooperative Extension of Mercer County and Thierry Besancon, Weed Specialist, Department of Plant Biology at Rutgers The School of Environmental and Biological Sciences are conducting a survey to assess weed pressure and management strategies. This research is conducted through an anonymous 23 question online survey. The survey should take less than 10 minutes to complete. Anyone who is certified organic, transitioning to certified organic or uses organic production practices is eligible to complete the survey. Results will be used to assess programmatic impacts and develop future outreach efforts. This survey will open from March 2018 to April 2018. To access the survey please click HERE! If you have any questions about the study or study procedures, you may contact myself at 930 Spruce Street, Trenton, NJ 08648 or Melendez@njaes.rutgers.edu or 609-989-6830. 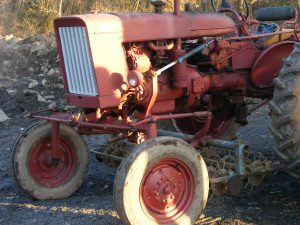 New Rutgers On-Farm Food Safety Website! 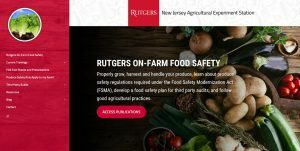 Visit the new Rutgers On-Farm Food Safety website for information on Good Agricultural Practices, the Food Safety Modernization Act Produce Safety Rule, and USDA Third Party Audits. Information can also be found on upcoming on-farm food safety workshops, publications and resources to help you understand and implement on-farm food safety practices. 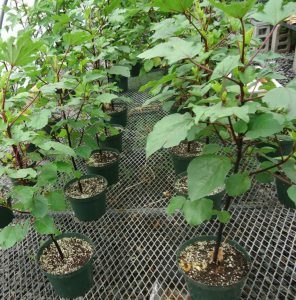 Learn how to grow, market and sell Pick-Your-Own blueberries and make more money on less land! Deadline to register is February 16, 2018 at 5:00 pm. 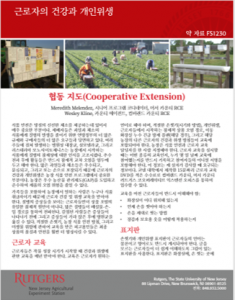 The Rutgers fact sheet focusing on Worker Health and Hygiene is now available in multiple languages appropriate for farm workers. These fact sheets can be used to educate farm workers on the basic principles of human health and hygiene to prevent human pathogen contamination of fresh produce. Visit the Rutgers NJAES publications webpage to access these versions.